Onuma has been a little disppointing this year. Usually several scarcer species of duck join the Whooper Swan/Mallard flock but not this winter. 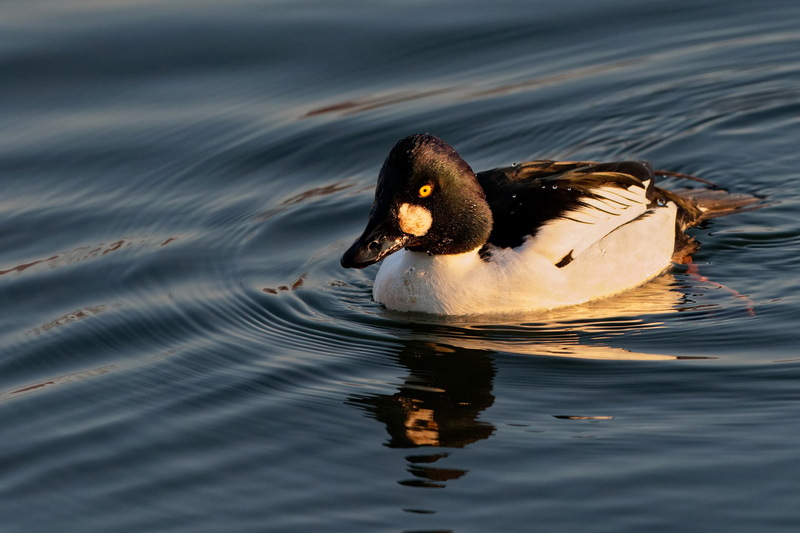 Yesterday there were 2 Common Goldeneye, a couple of Smew, a group of 20 or so Goosander and 3 Common Teal……. Still, that’s four attractive species…. I know, although I tend to ignore the commoner wildfowl species. Maybe I shouldn’t……….